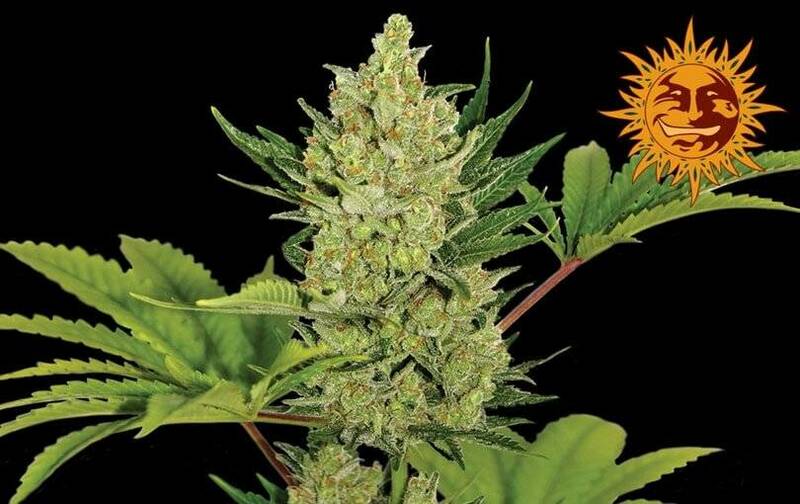 Blue Cheese Auto of Barney’s Farm an indica auto flowering strain, i.e., not depending on photoperiod to flourish. 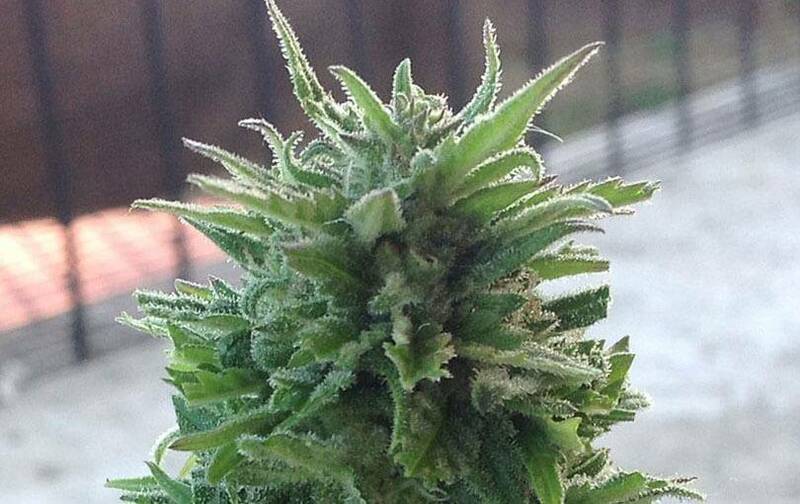 Very brief growth – best weather to develop as soon as possible; it’s a top-quality auto, with kind of slower flowering than most of autos. If indoor growing, it’s a real super producer, with central truncheons and very grateful satellites – it needs tutors to help the branches work properly; with 18 light hours/6 dark hours light cycle, abundant 500g/sq m crops. 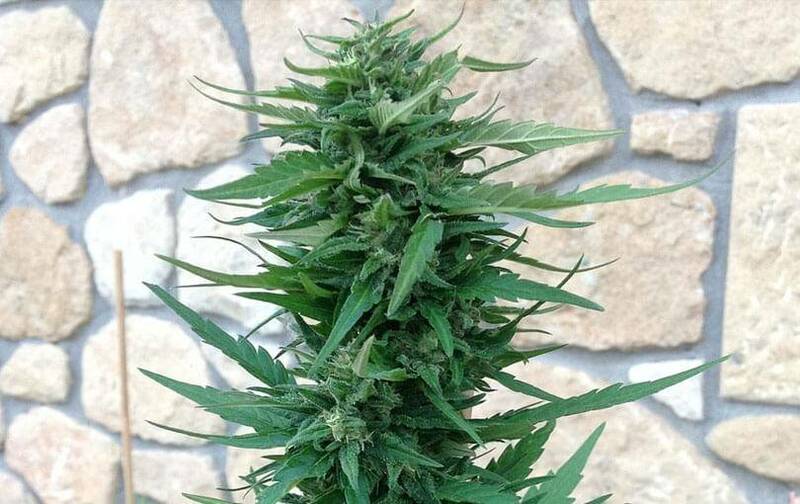 For best outdoor growing, very sunny warm weather (Mediterranean, California); if you live in scarcely sunny places, just grow it in summer months (most abundant sun) – these autos, up to over 1m and 80g/strain. 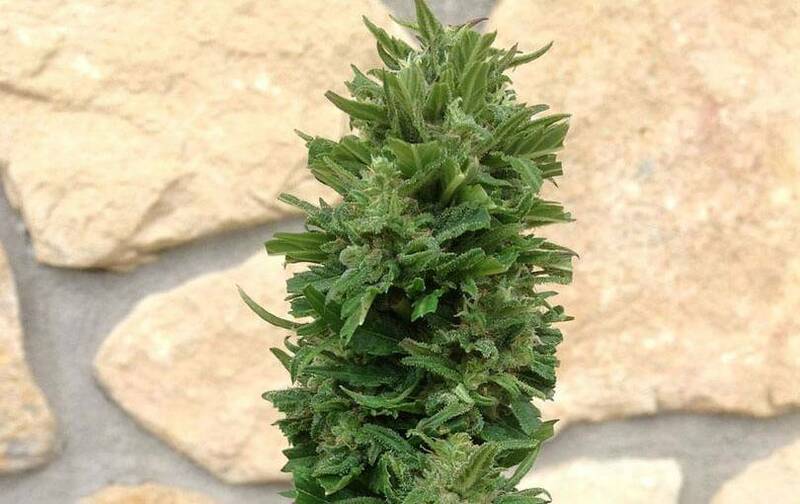 The flavor’s complex, sweet and earthy at the same time, really similar to regular or feminized Blue Cheese. Its effects are sedating and drowsy, more corporal than mental.